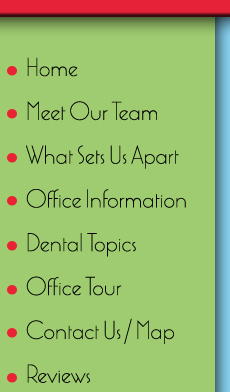 At the office of Pediatric Dentistry of Redlands we strive to help every patient have a healthy mouth. We know that cavities and other oral diseases are usually caused by an imbalance within the mouth that tooth brushing alone cannot fix. For this reason, we pride ourselves on testing every patient’s saliva to better understand the oral physiology and microbiology. This allows us to provide options to help bring things back into balance. In some cases we may test the parent’s mouth too, in order to better understand what preventive measures could help the entire family. We promise to use cutting-edge science and technology to help your family have healthier mouths.